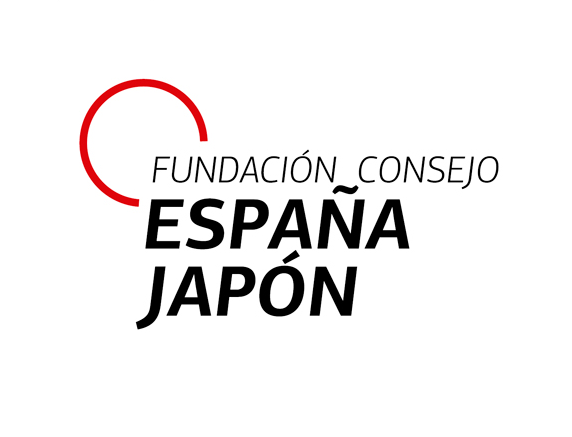 Today we talk about the foundation Consejo España Japón, a private non-profit public diplomacy institution, created in 2001. 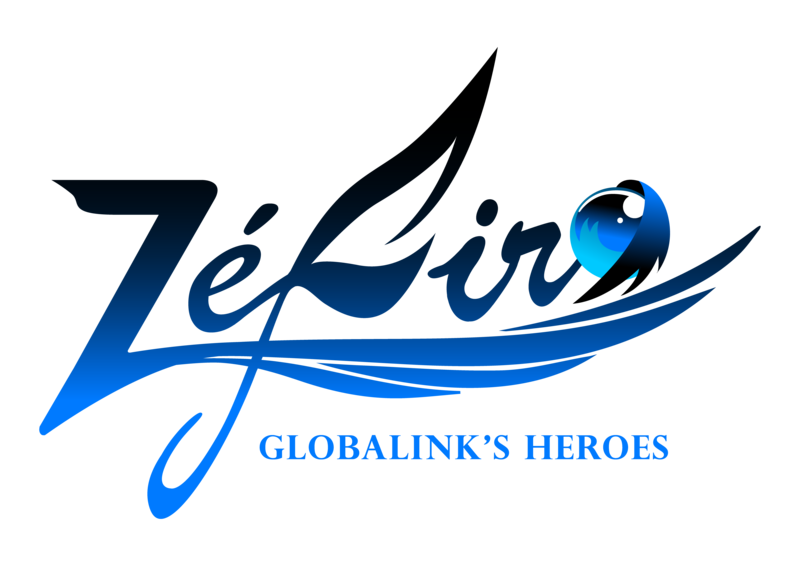 This foundation was created to improve the relations between both countries in the economic, cultural, educational or scientific spheres and help to permanent attention among them bilaterally. The Board of the Foundation is made up of public and private institutions, companies and universities involved to make and caring for relations between Spain and Japan. On the other hand, through the Forum Spain Japan, a meeting that takes place annually, interspersing cities in each country, citing authorities, companies, public institutions and experts operating in both countries. In this way, the network of professional contacts is encouraged, helping complementary companies get to know each other and there is a greater exchange between companies and, therefore, a solid and positive relationship between Spain and Japan. This year it was up to Spain to be the host country, exactly in the city of Malaga where the XIX edition of this has been developed. It has attended with topics such as globalization and the fourth industrial revolution.